In a bowl, mix together the room temperature butter with pesto. Use a small spatula or fork to mix well, ensuring pesto is evenly distributed. Wrap pesto butter in plastic cling wrap and refrigerate. Make No Name Original Steaks according to package directions. 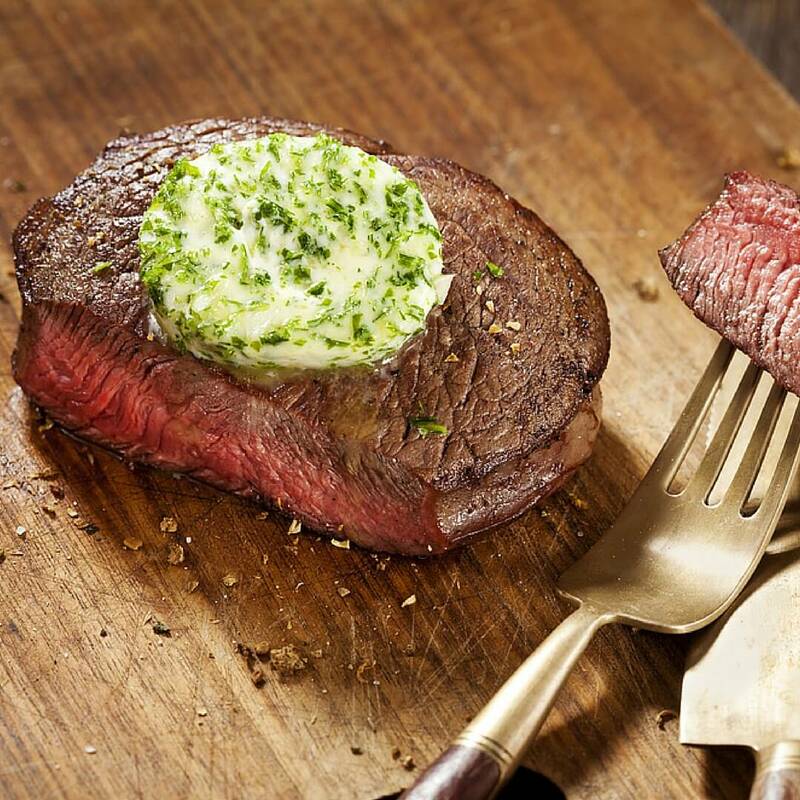 Add a generous slice of pesto to each hot No Name Steak and serve.